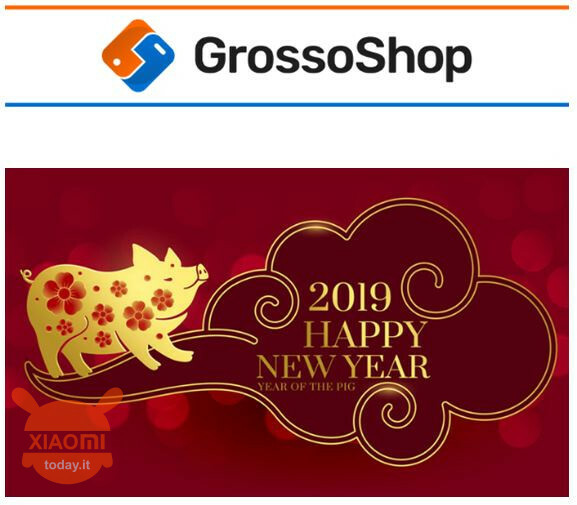 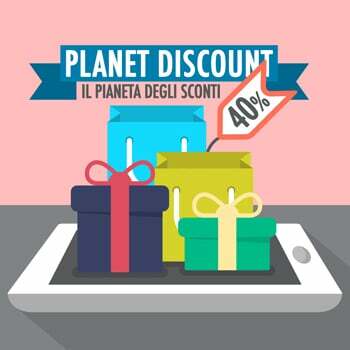 Also the well-known Italian site GrossShop celebrates the Chinese New Year with a series of interesting offers and dedicated coupons. 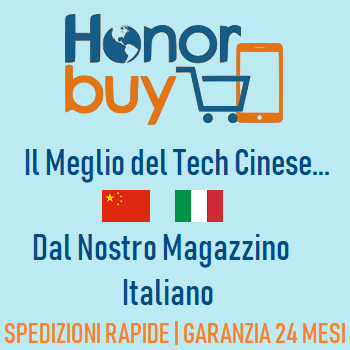 As for shipments from the Italian warehouse will not be expected, while those directly from China will be temporarily suspended, will resume the 15 February and delivered within the 23 February! 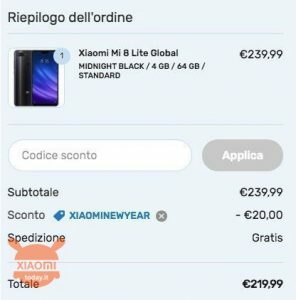 We come to coupons: for all phones Xiaomi Global, with standard shipping, you can use the coupon XIAOMINEWYEAR to get a discount of 20 €! 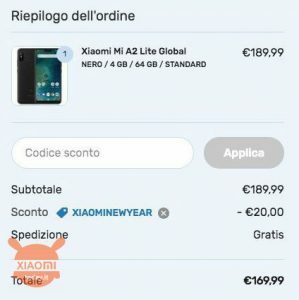 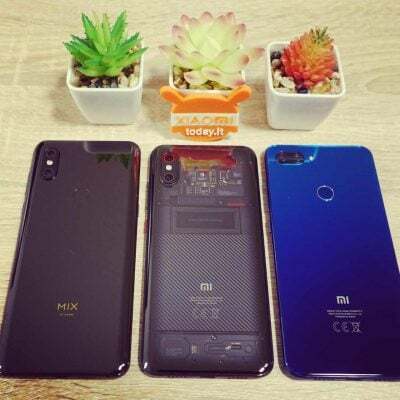 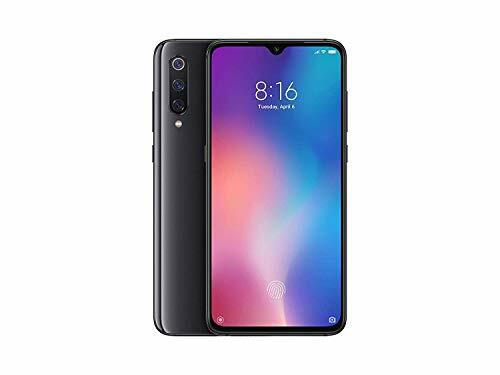 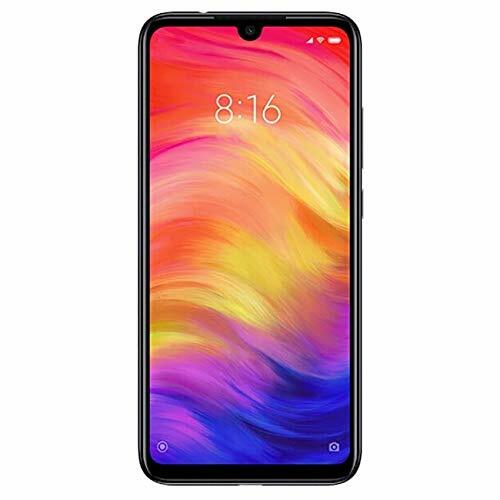 The coupon for Xiaomi MI8 lite global does not work .... why??? 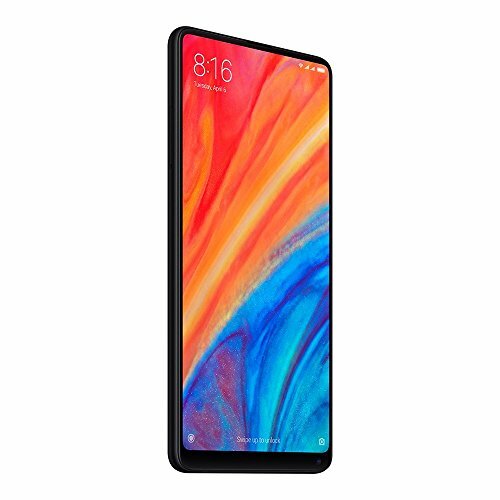 Here ... now that's gone. 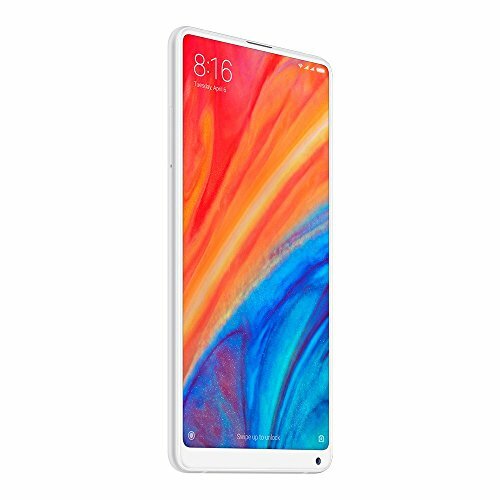 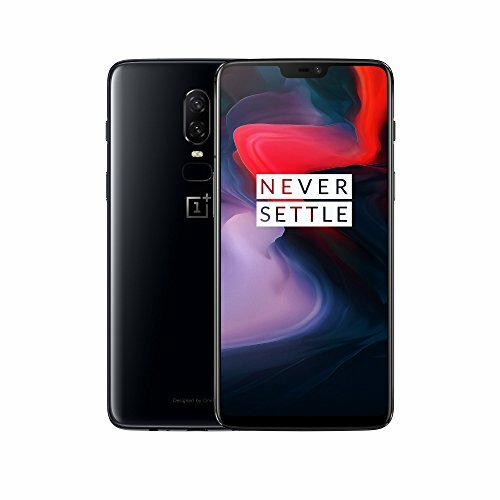 Only I do not understand where the device will be shipped from, and therefore the waiting time for shipping and subsequent delivery.